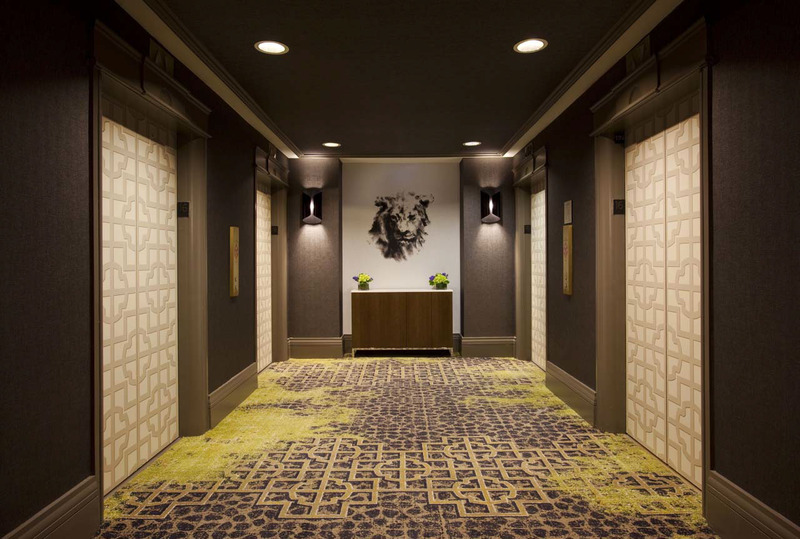 Elevator lobbies are often overlooked opportunities for creating elegant and branded public spaces. Given the exciting advancements in digtal products and technology, the ubiquitous utilitarian aesthetic of plain silver doors no longer needs to be the standard. 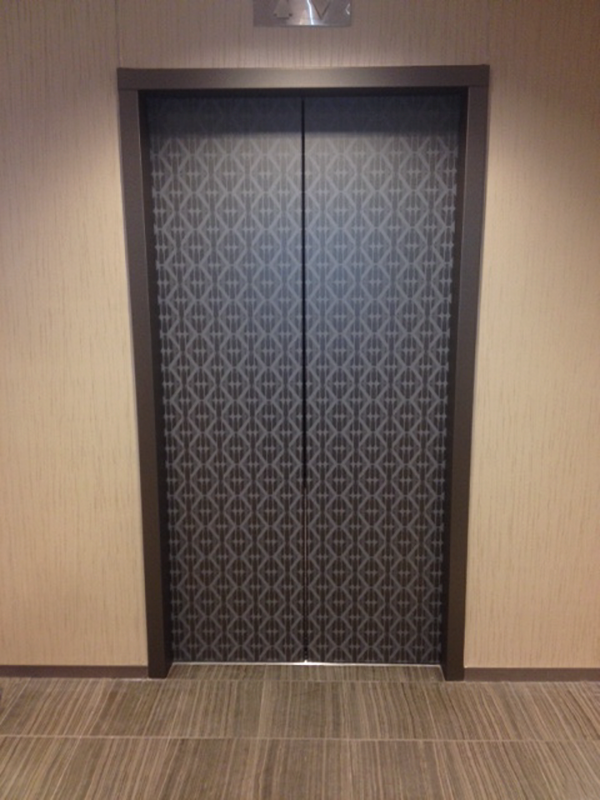 Resurfacing doors with durable architectural film is a perfect solution for creating visual continuity throughout an interior environment and presents a unique opportunity for accentuating a business's corporate identity. 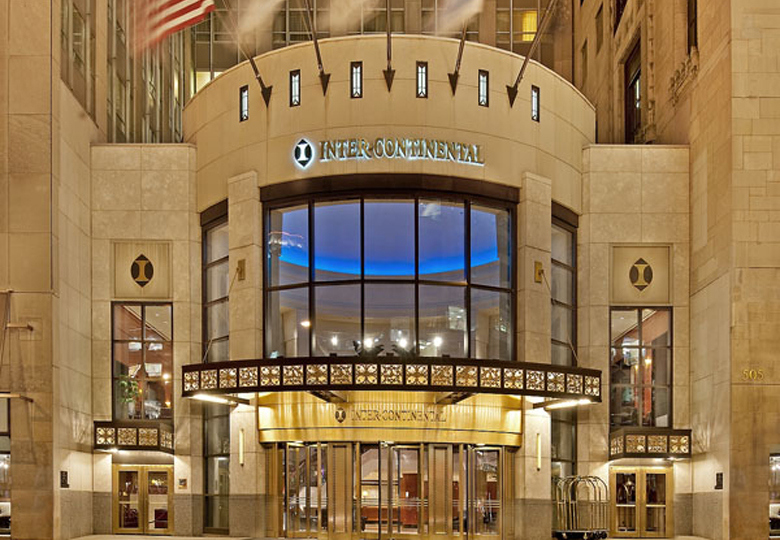 The Hotel Intercontinental on Chicago's Magnificent Mile underwent a complete transformation in 2013. 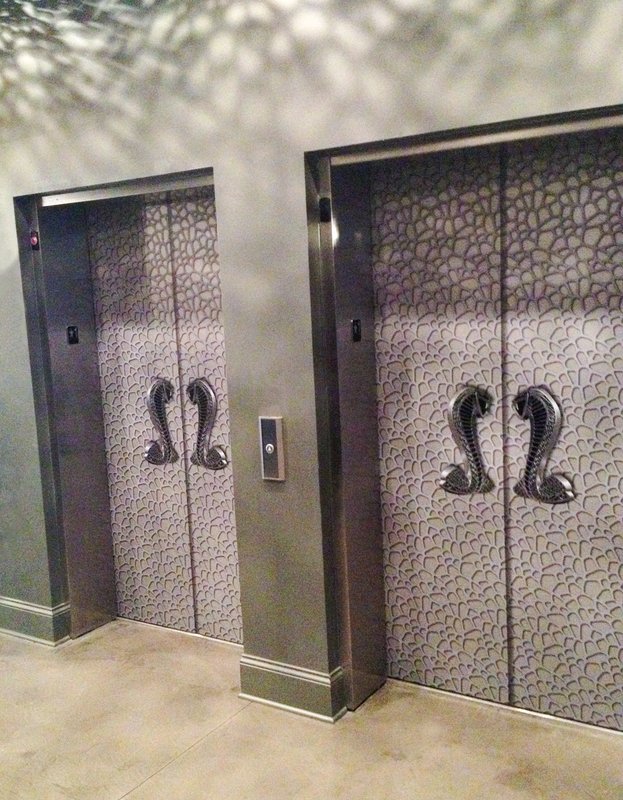 Every surface on every floor was given a fresh new look, including the elevators. 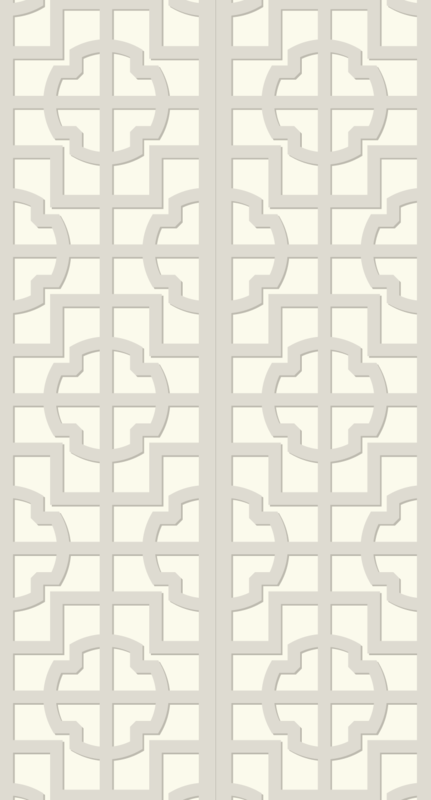 The trellis pattern designed for the guest level lobbys' elevator doors echoes that of the custom carpeting and adds one more layer of sophisticated detail to the chic and coordinated spaces. 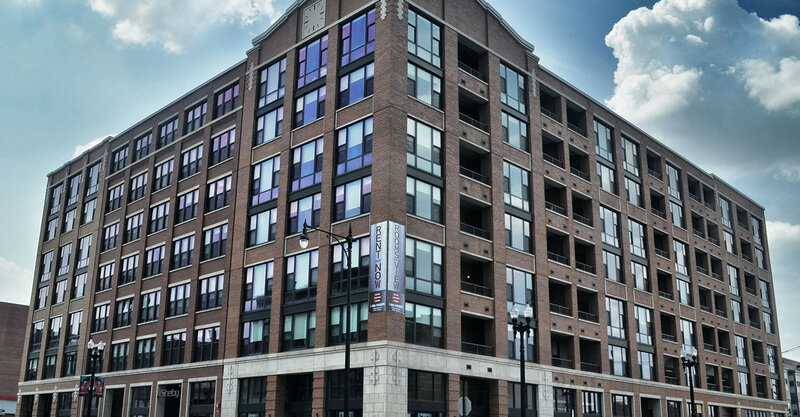 Located in the heart of the South Loop, the Shelby is a brand new apartment building offering sophisticated, full-amenity living. Situated on historic Motor Row, the name and theme of the building are taken from the classic Ford car, the Shelby Cobra Mustang and like the car, the building's elevator doors needed to be high octane. 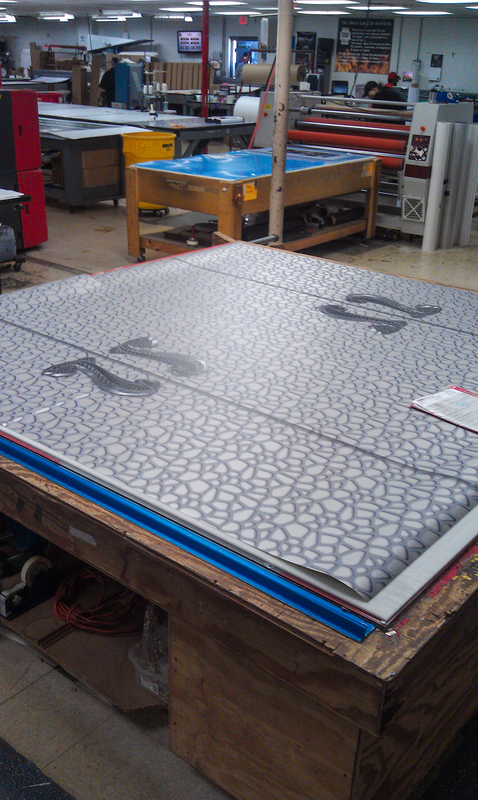 Printed on silver metallic film, the artwork was designed for maximum 3-D effect. 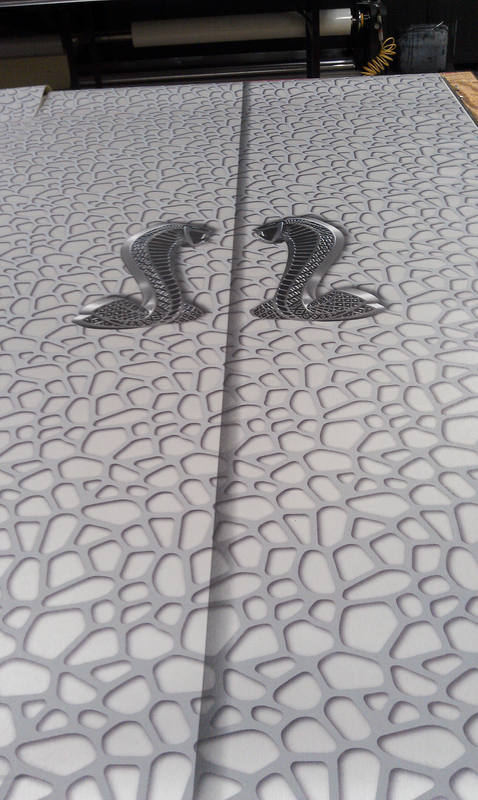 A trompe l'oeil shadow splits the single doors in half with enlarged cobras taken from the car's signature badge acting as faux grand handles. A perfect example of an exercise in subtle, smart branding. 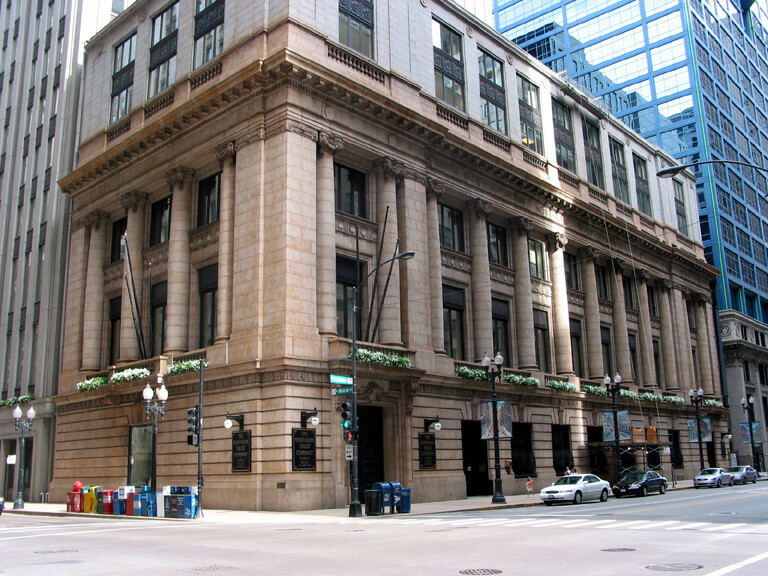 The imagery created for the elevator doors of multiple Northern Trust locations was made of overlapped and flipped instances of the letters "N" and "T" found in the bank's logo. 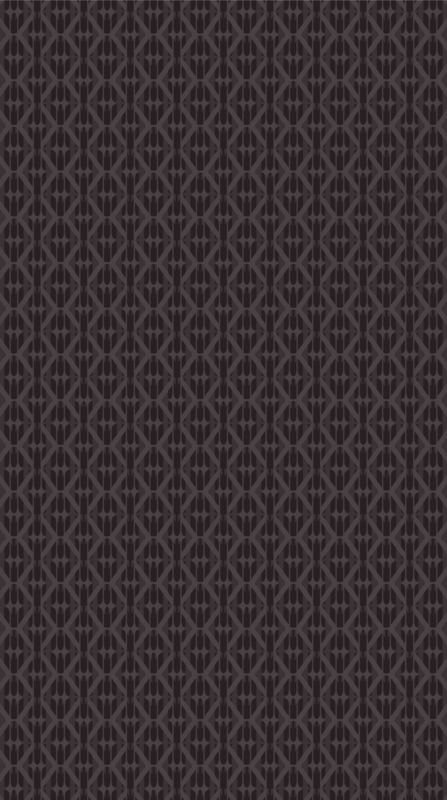 The resulting pattern is highly decorative, yet still corporate. 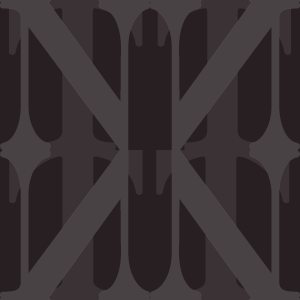 Printed on bronze metallic film, the luxe effect is quietly appropriate for the stalwart institution.